I love Jane Austen and I have a love/hate relationship with Austen off-shoots, but I have to say, I LOVE this version of Emma. I was lucky enough to be an early reader of this novel and Emma Wallace is the perfect character. You want to simultaneously hug her and strangle her. She's adorably snobby, stubborn, and yet trying desperately to improve herself. And swoon alert - from the first few pages you'll fall in love with her neighbor and best friend, Will Knight. 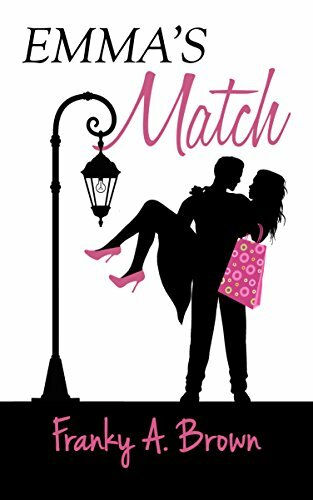 This modern take on a classic is funny, clean, romantic, and a definite recommend.